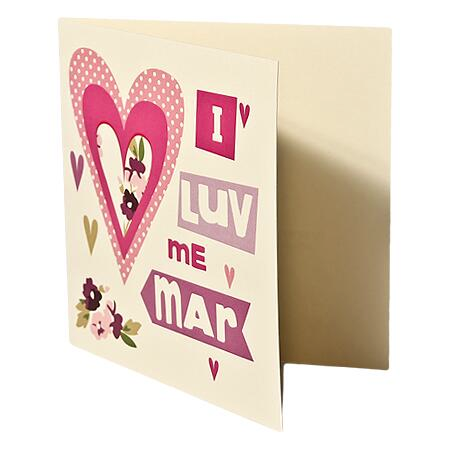 It is Mother’s day this Sunday and we’re sure you already have your card and presents all sorted! However, if you’ve still got some last minute bits to get for your mum, you can find everything you need at our sister shop, Voglio. Voglio is based on Allerton Road, Liverpool and if you find something you love here on The Liverpool Gift Company website, you can reserve to collect it in store and pick it up over the next few days. The lovely, independent store is full of gorgeous gifts so if you start to panic about what to buy your mum for Sunday, pop in and you’re guaranteed to find the perfect present. So a big happy Mother’s Day to all the mums out there! We hope you have a day full with lots of pampering and cups of tea. P.S. Don’t forget that the clocks go forward on Sunday morning too- which means one hour less in bed but lovely, bright mornings!